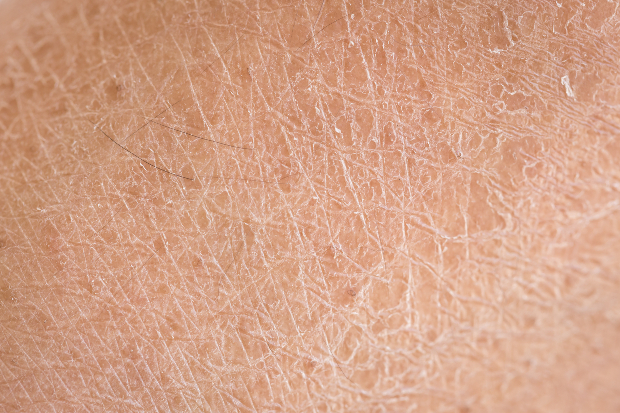 What can you recommend to patients to help them manage these common skin conditions? What is the function of the skin barrier? It has several important functions, including being our first defence against invading irritants, allergens and pathogens – even though it has three million micro-organisms per cm2 itself. In addition, it helps to ensure that water loss is minimised. A weakened barrier function makes the skin less capable of retaining its water balance. This lowering of the water content leads to dry skin. The skin also helps with the body’s thermoregulation processes, by constricting blood vessels to conserve heat and causing shivering to generate heat through involuntary muscle action,(2) or by dilating blood vessels and sweating to cause heat loss. Atopic eczema is thought to be caused by a genetic link(10) that leads to defective skin barrier and skin breakdown. 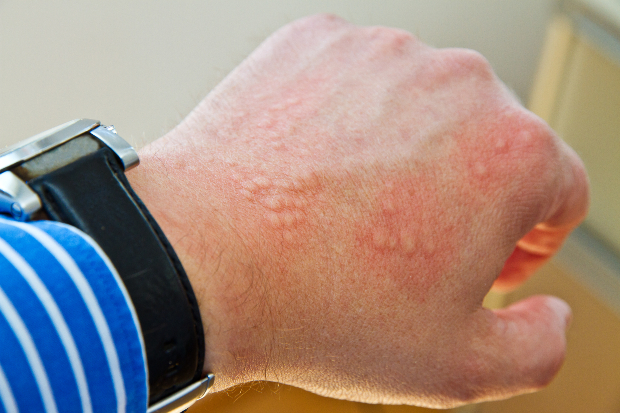 In contact eczema, the reaction results in a red, itchy and inflamed rash that is usually confined to the area that made contact with the irritant or allergen. However, it can spread due to scratching and the body’s immune response. The response may include scaling of the skin, blister formation and weeping at the site. Common irritants include detergents, cosmetics, machine oils and plants. Common allergens include cosmetic ingredients, metals (such as nickel), rubber and textiles. What else could be the cause of the skin condition? You and your staff in the pharmacy may be presented with a patient complaining of dry skin or eczema. You should ensure that you rule out other conditions before making recommendations to the patient, including those listed below. A condition characterised by inflammation of the skin and the development of plaques. (12) The most common form is plaque psoriasis; its symptoms are red or pink plaques covered in silver-white scales with a well-defined border. This is common and generally mild. It is nicknamed ‘ringworm’ due to the typical presentation of round, red/pink scaly patches. The reddened areas can be inflamed, itchy and pustular, but the central area is often less red and scaly. These may present as separate or overlapping rings. The pharmacy team need to know how to treat dry skin and eczema, because they are often the first port of call for patients. Dry skin is typically treated using emollients applied regularly, whereas the treatments available for eczema depend on severity. There is no one ‘right’ emollient; the type used depends on how dry the skin is and what is acceptable to the patient. 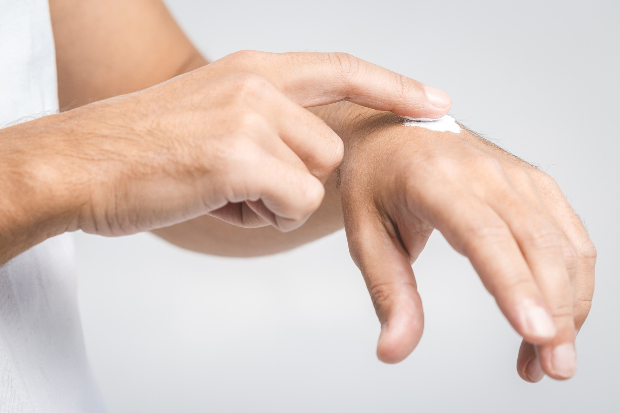 However, those who apply moisturiser should wash their hands beforehand, because this helps remove any bacteria the patient may have picked up. If using a tub, place the cream on hands using a clean spatula or a spoon to help prevent contamination. Remind patients to apply the emollient downward in the direction of hair growth and to leave a thin layer to soak in – this can take 10 minutes. You should be aware that emollients pose a fire risk if they soak into clothes or bedding. Patients who use large quantities should be advised to keep away from naked flames, lit cigarettes and other potential causes of ignition. Clothes or bedding that have become impregnated with moisturisers or paraffin-based products should be regularly changed and washed at a high temperature. When does eczema require referral? the patient’s mental wellbeing is affected. severe – severe limitation of everyday activities and psychosocial functioning, as well as loss of sleep every night. perceived effectiveness – product marketing can result in patients perceiving that one product has an increased effectiveness over another; endeavour to provide a product that will have the highest effectiveness for that patient. 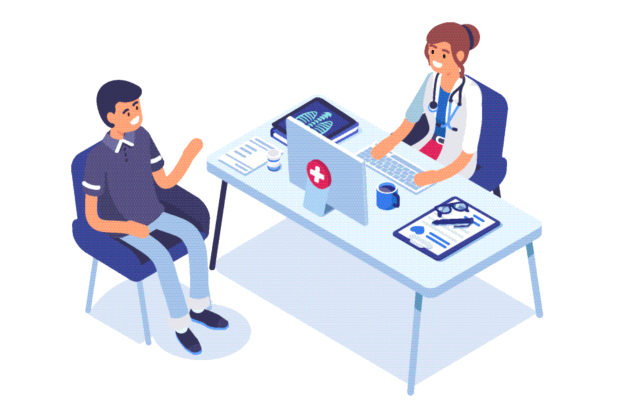 Patients may be able to determine the cause of their flare-up, or they may get help from a healthcare professional to identify it. Once they understand the cause, it is important that they avoid triggers for their eczema. If diet triggers symptoms, patients should speak to their GP, because it may be appropriate to stop consuming certain foods. The GP may in turn refer the patient to a dietician to create diets for them. If corticosteroids are used, side effects can be reduced by: stopping the offending corticosteroid once the flare-up has cleared; reducing the frequency of application; using weaker corticosteroids; and maintaining the integrity of the skin. 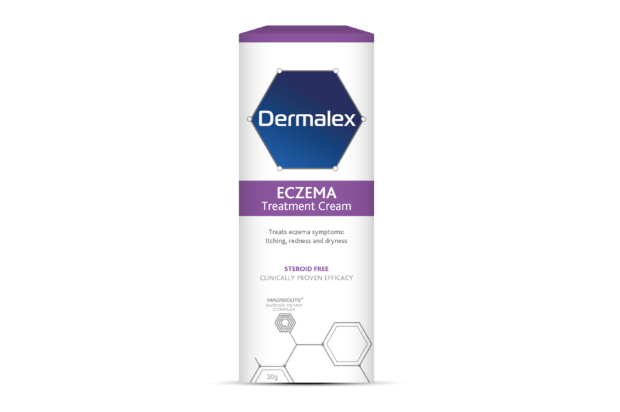 Dermalex Repair and Restore is suitable for treatment of dry and very dry skin symptoms that are present between flare-ups of atopic eczema, contact eczema and psoriasis. 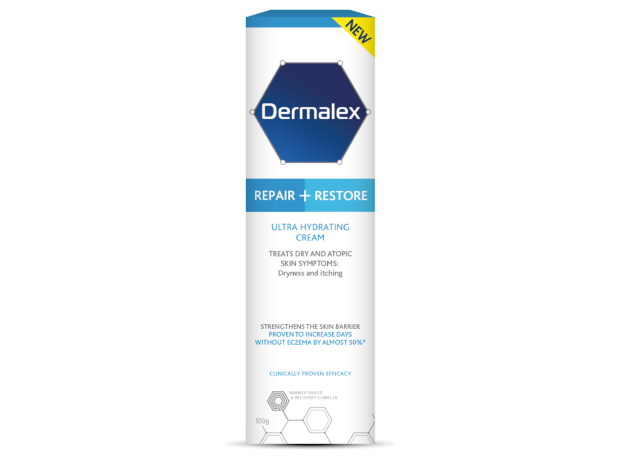 Dermalex Repair and Restore is specifically designed for the daily treatment of dry and very dry skin symptoms. In order to prevent flare-ups, Dermalex Repair and Restore should be used on symptom-free days. Always re-apply cream after showering or bathing. It is suitable for daily long-term use. I want to learn more about dry skin and eczema, including how they can be differentiated, other conditions with which they can be confused, the range of treatments available and how to effectively use them. I also want to improve my knowledge of how my pharmacy team can promote emollient use. 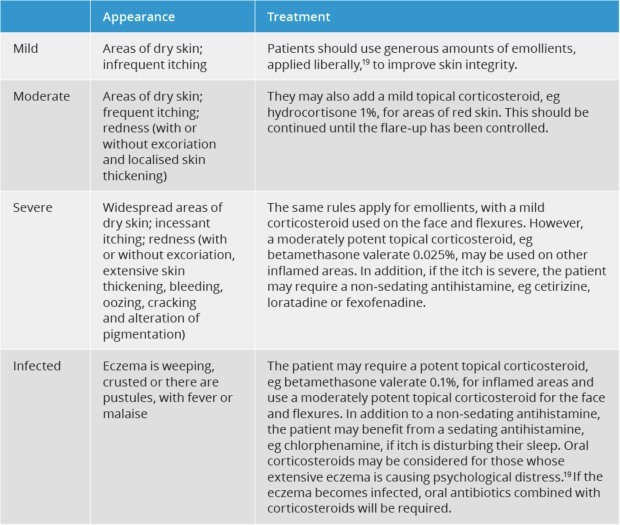 This learning will help me to improve my knowledge of dry skin and eczema and their treatment with emollients and to be able to confidently provide advice to patients and carers, to spot at-risk patients and to know when to refer. I have learned about dry skin and eczema, including how they can be differentiated, other conditions with which they can be confused, the range of treatments available and how to effectively use them. I have also improved my knowledge of how my pharmacy team can promote emollient use. I was asked for advice recently by a girl with an itchy red rash on her hands. She had started a hairdressing course and wondered if the cause was linked to some of the products she had been using. Further questioning revealed that she thought she had suffered from eczema as a young child. I was able to inform her that this might make her more susceptible to contact dermatitis. I discussed using a mild steroid cream and an emollient, making sure she was clear on how to apply them, and advised her to see her GP if there was no improvement. Best Practice Journal, “Seventh age itch”: Preventing and managing dry skin in older people. Patient.info, Atopic dermatitis and eczema. Beauregard, S, Gilchrist, B, et al, Arch Dermatol 1987;123:1638-43. Åkerström, U, et al, Acta Derm Venereol, 2015; 95: 587-592 2015, 172 participants.